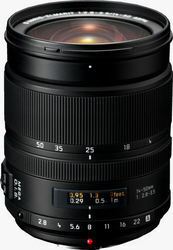 Leica 14-50mm f2.8-3.5 Mega O.I.S. Model : Leica 14-50mm f2.8-3.5 Mega O.I.S. Proudly hosted by Sargasso Networks. Current Server Time: 04/23/2019 04:37:36 AM EDT.